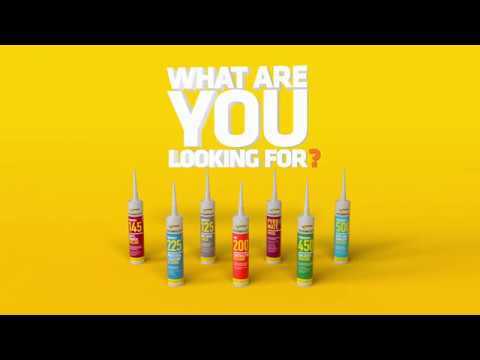 Everflex 125 One Hour Caulk is a fast drying flexible decorators filler and sealant that remains permanently flexible. Can be overpainted with most paint types or covered over with wallpaper; no sanding down required. 125 One Hour Caulk should be at room temperature when you begin using the product. If the caulk has been stored in cool conditions it should be placed in a warm room / bucket of warm water before use to gently heat up to working temperature.